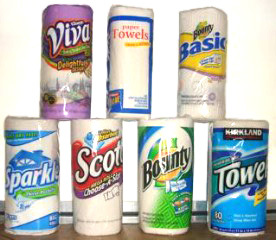 We use a lot of kitchen-style paper towels. If you have ever seen our shop, you know that it is very neat and clean. We use paper towels to wipe oily parts, clean the counters, paint strip, clean equipment, clean leaks, as napkins when we eat our pizza, and much more. 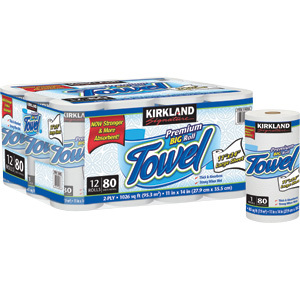 In the past we have purchased our paper towels at Costco (Kirkland brand) or Dollar General (Sparkle brand). 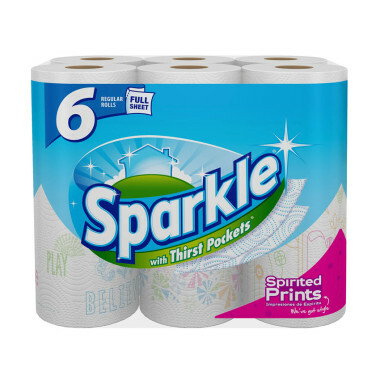 Generally we pay less than $1 per roll. 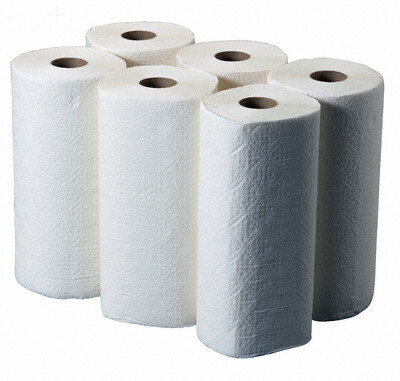 If you have extra rolls of paper towels please consider donating them. Or you can purchase a bundle when you see them on sale. Any donation will be appreciated.